competitively first time in the entire world. they are Samsung and LG which are Korean companies. “Samsung Round” for the first time in the entire world. which is in used in cinemas was used for playing games or watch visuals. 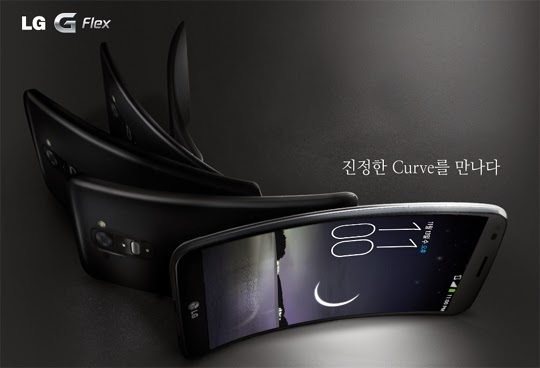 LG released a phone which can be bent similarly as Samsung did. easily to use in terms of flexible use of screen which was its competitive factor. 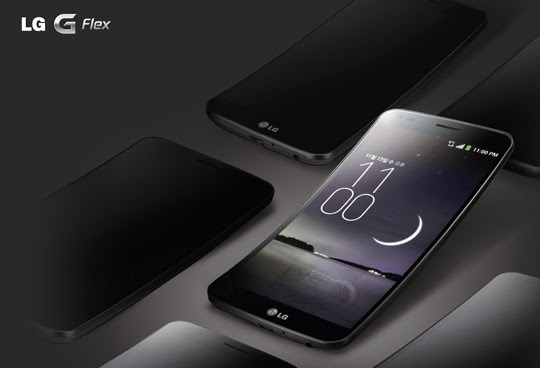 called G Flex which was released by the company, LG. official page of the company, LG. an electrical device of the Company, Samsung. 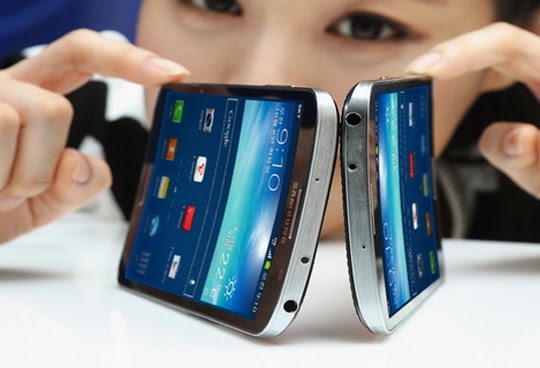 released electrical products of which the screens can be bendable. sold more than the ones of the company of LG. than the company, Apple is the no.1 smart phone seller. LG, the company is the world’s 3rd and 4th best company which sells smart phones. Samsung would be sold, however LG is also a tough competition. LG is that it doesn’t provide products efficiently. actually started to be sold in September and October in Europe. Apple provided their customers products as soon they were released. Samsung and LG which are the two competitive companies of South Korea. service for the customers all over the world.